Brad was painting wildlife even before it became mainstream in the 80's and 90's capturing their majesty, power and beauty on paper and canvas one of our creator's earliest many masterpieces, wildlife. As a child he frequently observed and drew sketches of all types of animals. Brad found a fascination and sense wonder in animals. Though the lean years of his childhood, Brad did commissioned pet portraits to help support his mother and sister. He advanced to painting animals in their natural habitat. 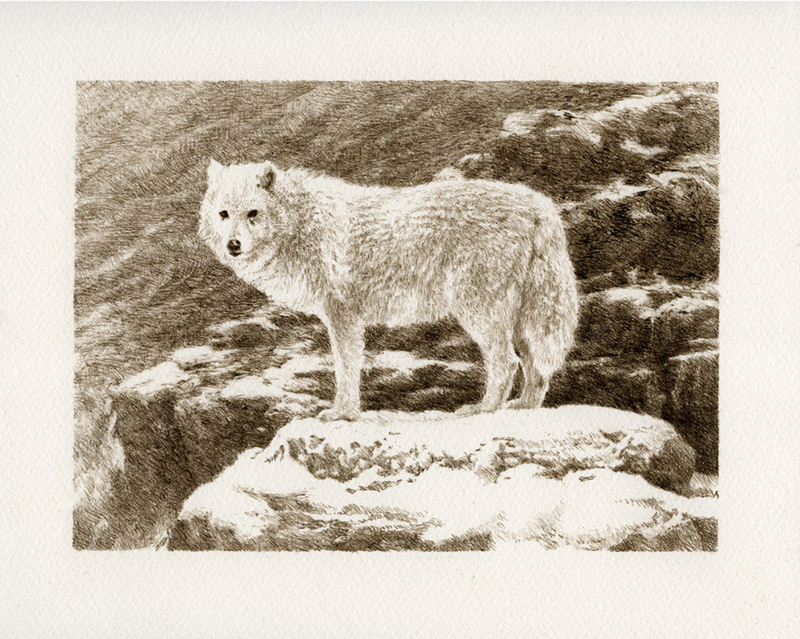 By the early 90's he was approached and asked to sign with the world's top wildlife art publisher who made Brad's works available to the public by making reproductions of his original paintings and selling out his limited edition prints nationwide. Brad had received international recognition for his wildlife works throughout the 90's and the early 2000's. 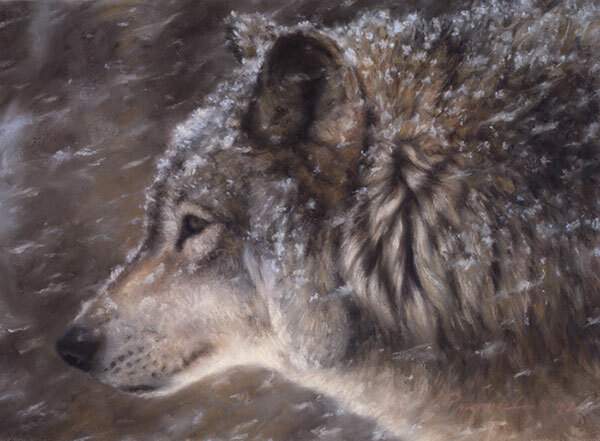 Although Brad was very successful painting wildlife, his growing concern over being pigeonholed as a wildlife artist prompted him to leave his publisher to then pursue other subjects of great importance to him as you will see when visiting the other galleries in this site. * This original painting was donated by the owner to the Leigh Yawkey Woodson Art Museum to be a part of the museums permanent collection. This piece was also a winning entry in the museums annual international art competition called "Birds In Art". *This painting was the featured piece for the PBS "Great TV Auction in which 100 fine art limited edition prints were signed and numbered by the artist and sold on air at auction. *This original was reproduced as a Signed & Numbered Limited Edition Print measuring 9"h x 12"w .
* This is an unfinished painting and was never finished by Brad. This piece Like many of his unfinished works were never completed due to Brad being pulled away from a piece to work on one more pressing one. A a result Brad never completed this work, furthermore, the painting as you see it pictured here above was stolen in 1986.